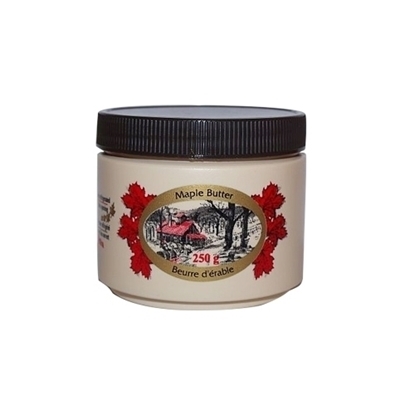 Lock container for Maple taffy. 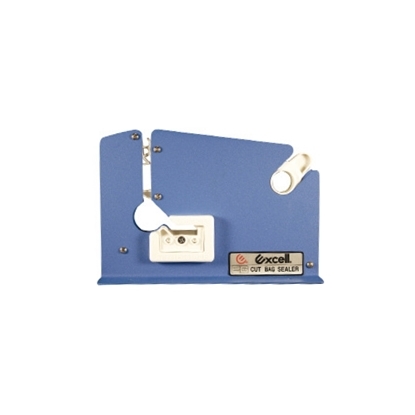 Capacity of 250 g. High definition printing and superior quality. With security seal. 500 container per box. 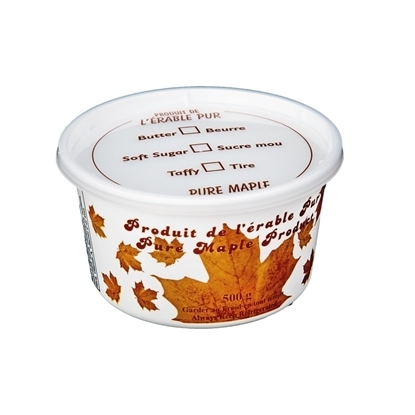 Plastic container with maple leaves.. 250g container. 500 container per box. 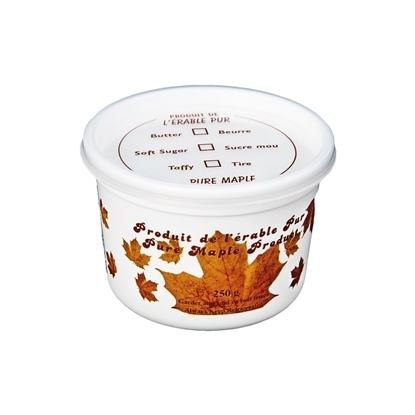 Plastic container with maple leaves. 500g container. 500 container per box. 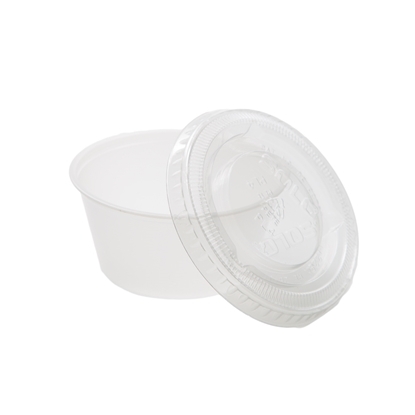 Plastic container for organic product with sugar shack. 250 g container. 500 container per box. Organic certificate container required. 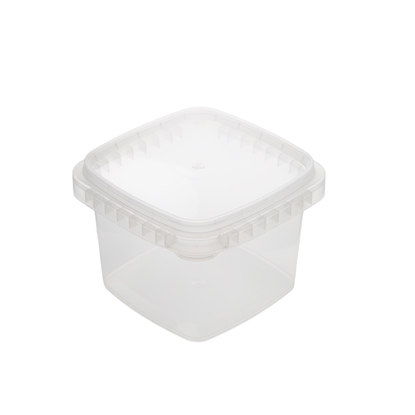 Clear plastic square container. Security seal for opening. 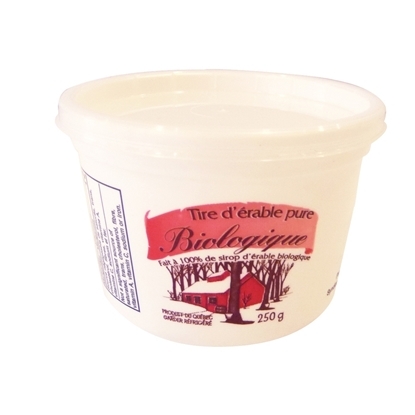 300g container. 700 container per box. 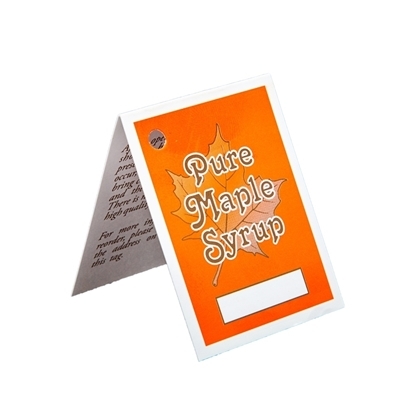 Bilingual hang tag for pure maple syrup with nutrition facts. 100 per packaging. 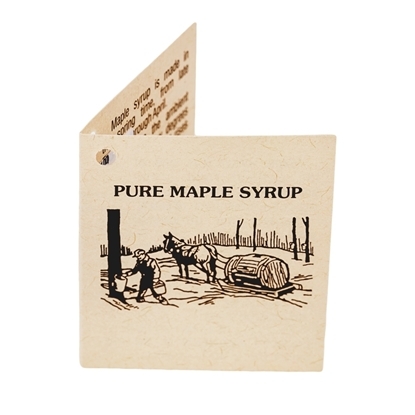 Hang tag for pur maple syrup. 100 per packaging. 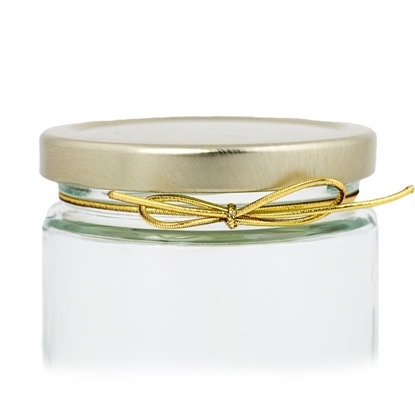 Small golden elastic to place around a round jar. 100 per packaging. 9" x 13" cardboard sign. 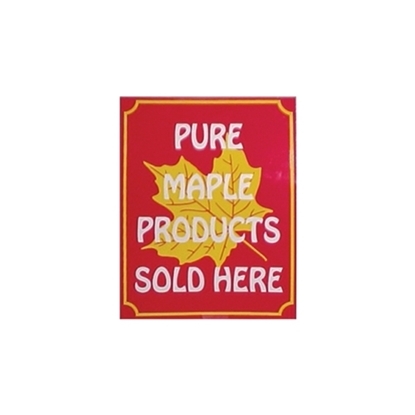 "Pure maple products, Sold here"
24" x 36" metal sign. " 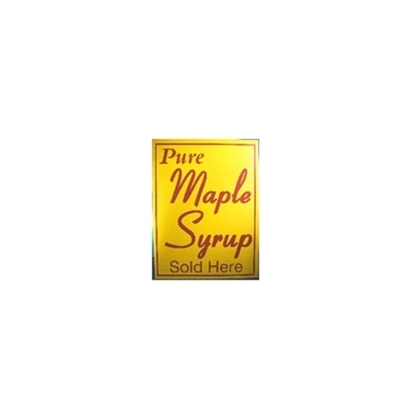 Pure maple syrup, For sale here"
18X24 YELLOW SIGN "PUR MAPLE SYRUP SOLD HERE"
18" x 24" coroplast sign. 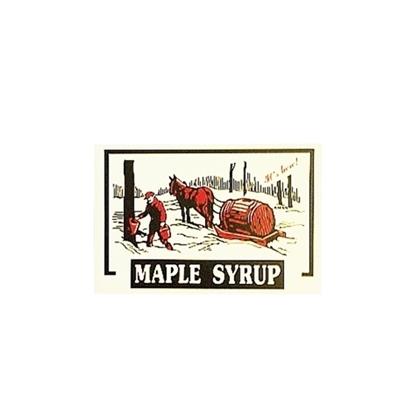 "Pure maple syrup, Sold here"
20" x 30" sign with horse drawing. " 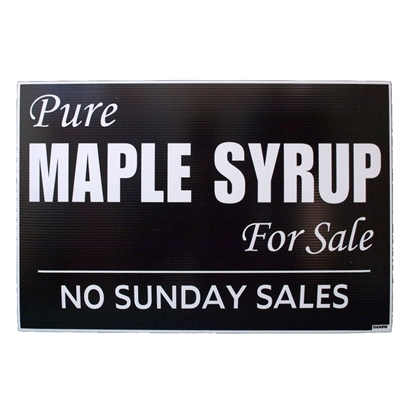 Maple syrup"
20" x 30" plastic sign. " 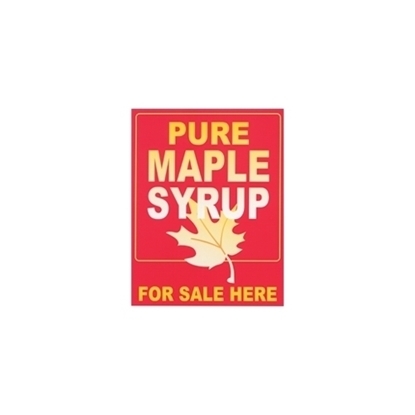 Pure maple syrup for sale, No sunday sales"
Flag. 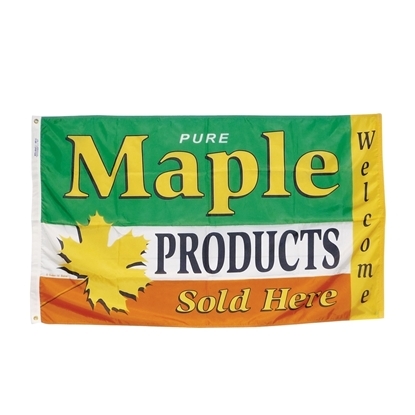 "Pure maple products, Sale here"
Medium wooden stick. Perfect for a spring day. 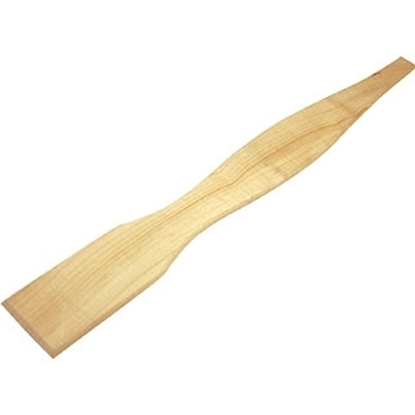 WOODEN MAPLE SUGAR SPOON 18"
18" wooden stick. Perfect for a spring day. 6" taffy stick. 500 per packaging. 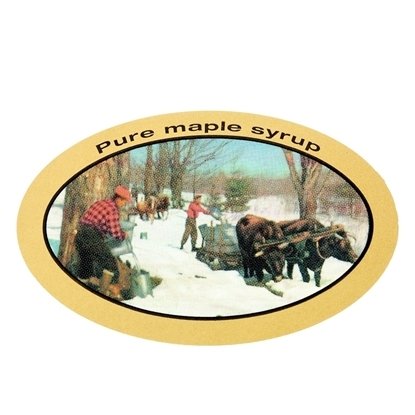 Edible cones for your maple sugaring projects. 72 cones per box. 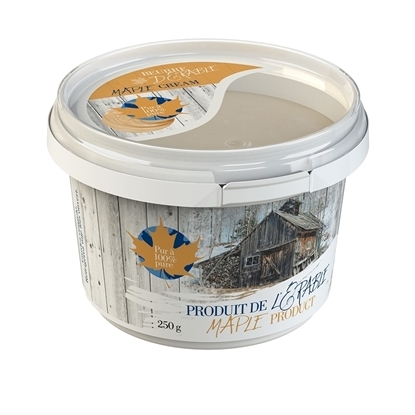 Edible cones for your maple sugaring projects. 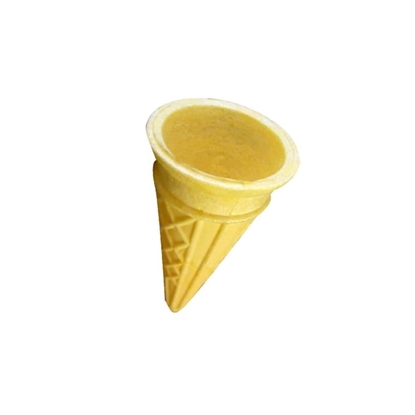 900 cones per box. 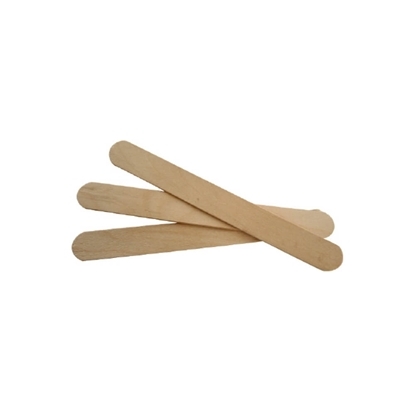 CDL wooden support for cones. 14 holes. 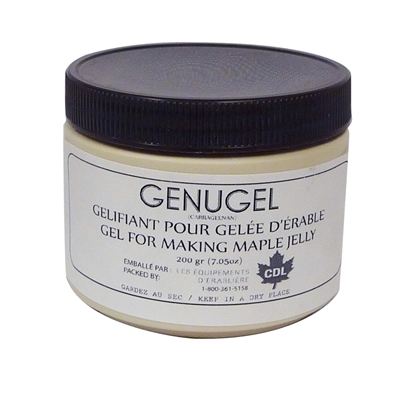 Genugel is for the hardness of sweets and lollipops. 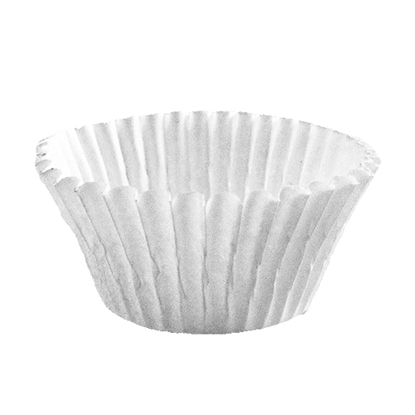 200g per containing. 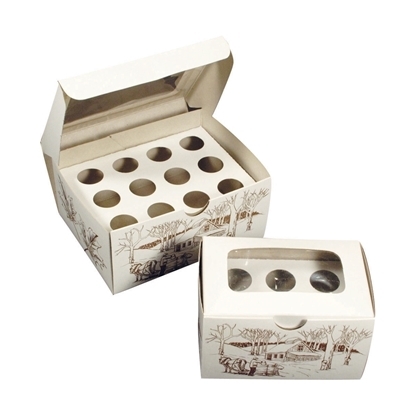 This one bite candy box is perfect to give as gift. Easy to transport. 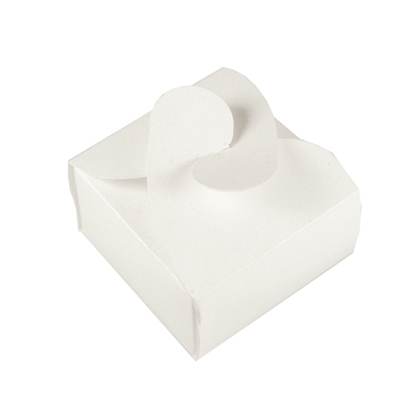 1" paper cups is perfect to separate each candy individually in a box. 1000 per packaging. This two bite candy box is perfect to give as gift. Easy to transport. 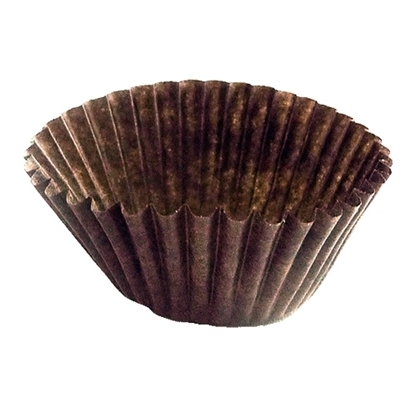 1-3/4" paper cups is perfect to separate each candy individually in a box. 1000 per packaging. 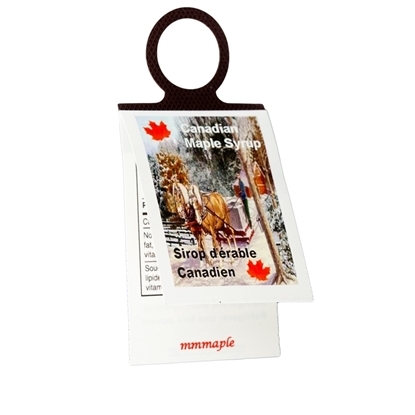 Tape dispenser to seal your small bag easily. 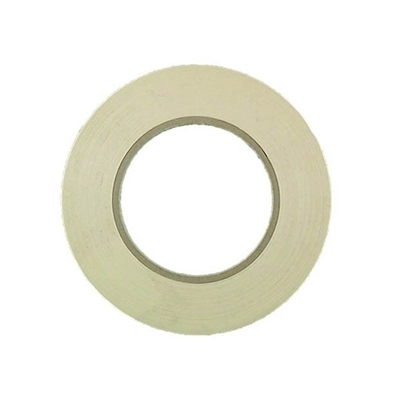 9mm x 165 m tape for dispenser. 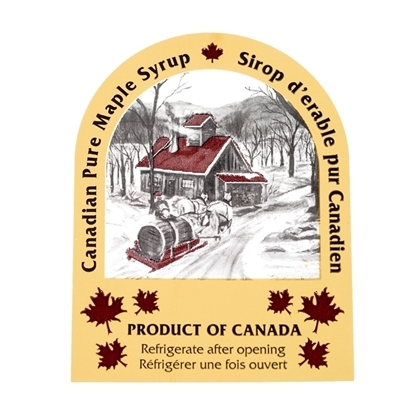 Sucker bags and sticks for maple products. 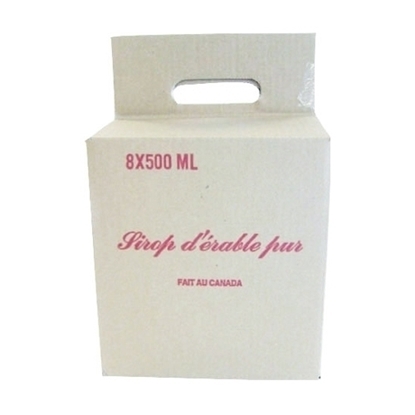 Cardboard boxes with or without handle to transport plastic bottles. 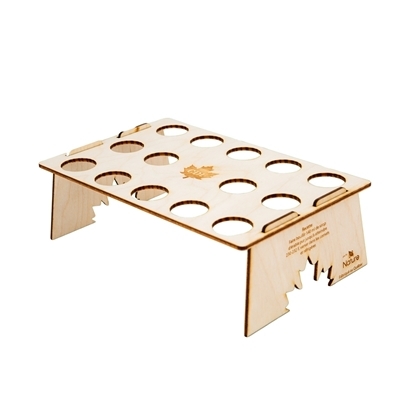 Possible to transport up to 12 bottles. 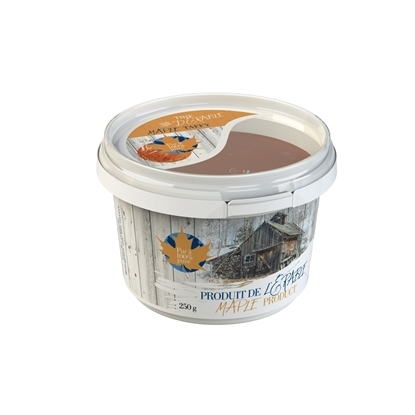 Beige plastic container for maple cream bilingual. 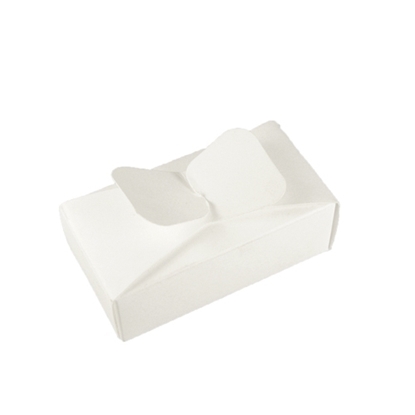 Capacity of 250 g or 500 g. 100 container per box. 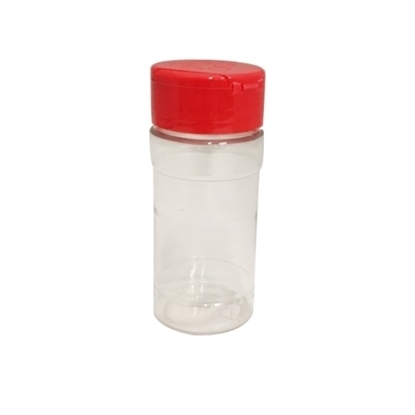 Granulated sugar plastic container. 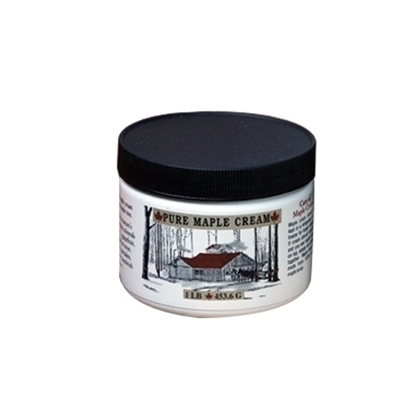 Capacity of 4 oz or 8 oz. 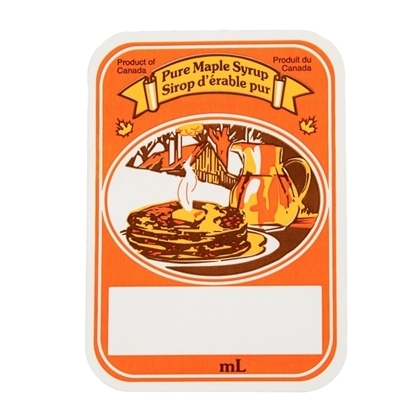 Bilingual orange self-adhesive labels " Maple Syrup". White square. 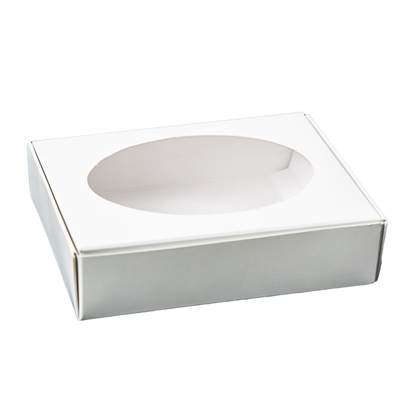 White box with oval opening for candy. 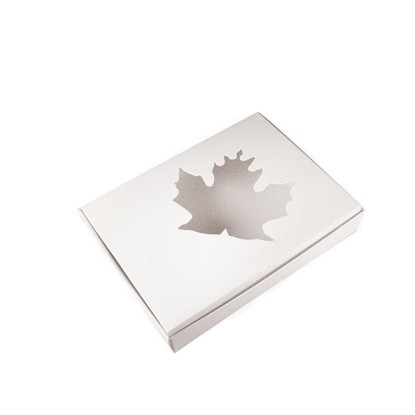 White box with maple leaf opening for maple candy. Boxes for cones. 6 or 12 holes. 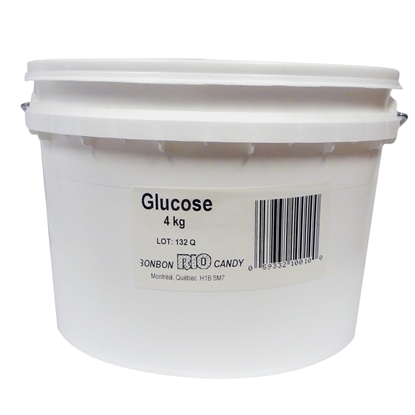 Glucose is for the hardness of sweets and lollipops. 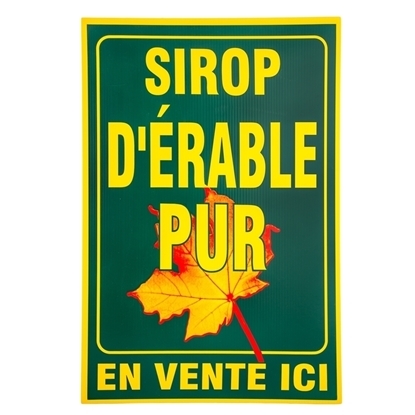 GREEN SIGN "SIROP D'ERABLE PUR"
Syrup grading self-adhesive labels. 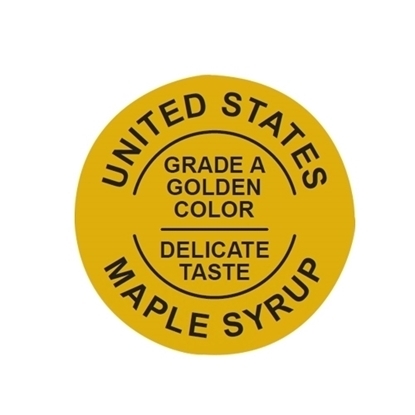 United states Grade A. 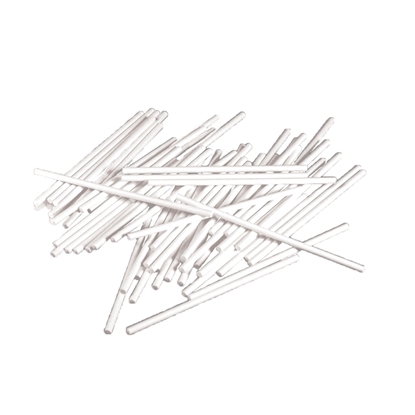 500 labels per packaging.